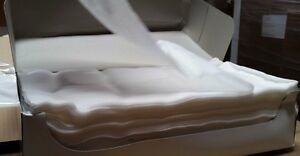 Details about 1 Box of Grade 40 Cheesecloth (24/20) - 70 Yards x 36' Wide. BEST GRADE!!!! 1 Box of Grade 40 Cheesecloth (24/20) - 70 Yards x 36' Wide. BEST GRADE!!! !